Mobilk - Wataniya Telecom, a leading mobile telecom operator in Kuwait, and Huawei, a leading global information and communications technology (ICT) solutions provider, have announced the successful contractual signature for a portion of Wataniya’s nationwide 2G/3G network upgrades as well as the deployment of its advanced 4G network. The partnership is the largest of its kind in the history of Wataniya Telecom and marks a major step for the development of the company’s broadband network. 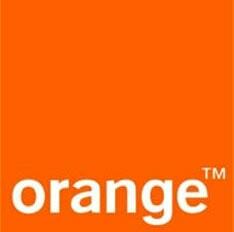 The partnership includes agreements on a series of products as well as Managed Services. With both 2G, 3G and the new 4G networks, Wataniya’s customers will experience a superior cutting-edge mobile broadband experience. In December 2012, Wataniya Telecom invited all of its customers to experience its new 4G network and to share their usage experience. The experience feedback received was incorporated in the modernization plan to ensure that the evolved 4G technology conforms to the highest international standards. 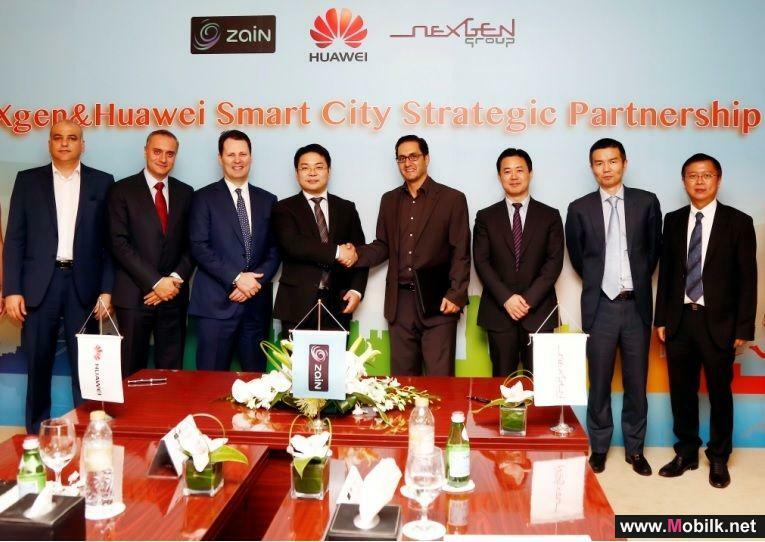 “We have selected Huawei as our long-term strategic partner and we believe that their innovative solutions and extensive experience will enable our customers to enjoy a unique mobile experience," Hannoun added. Huawei will provide Wataniya Telecom with its latest cutting-edge SingleRAN solution, capable of providing multiple network standards including GSM, HSPA+, and 4G into a single network. The innovative CME (Civil Mechanical Electric) solution and state-of-art RRU (Remote Radio Unit) technology will be adopted in this project. This will enhance the quality of its mobile service offerings to assure the best usage experience as well as lowering its TCO (Total Cost of Ownership) as well. 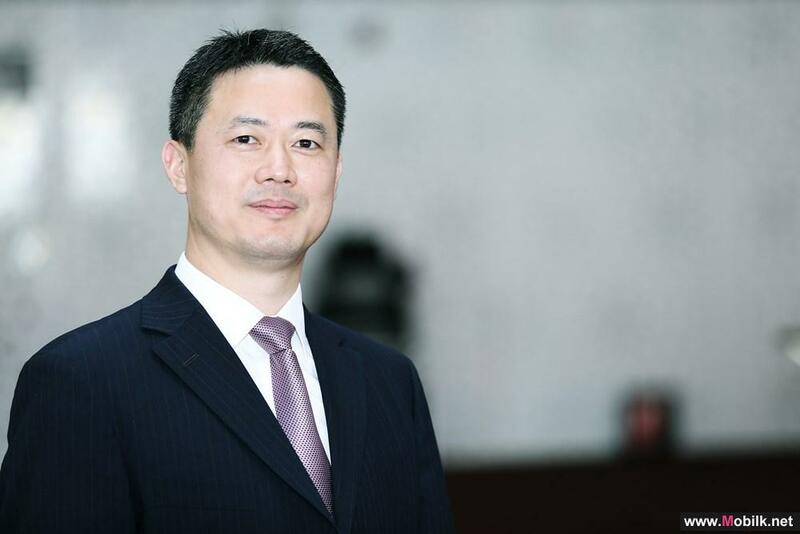 "We are committed to being the best business partner for our customers worldwide, and will remain focused on customer-centric innovation moving forward with Wataniya Kuwait in this latest agreement" noted Dr. Liang Hua, Senior Vice President of Huawei. 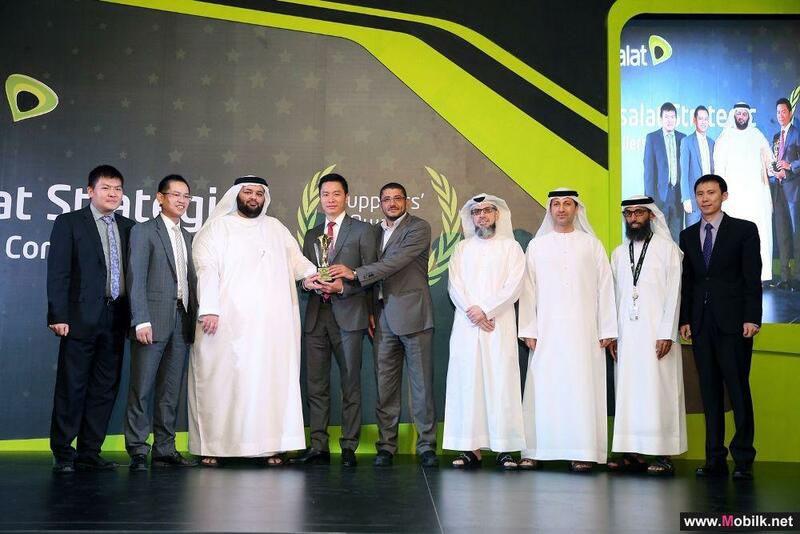 The ceremony was attended by senior representatives from both Wataniya Telecom and Huawei including DCEO of Wataniya Eng. 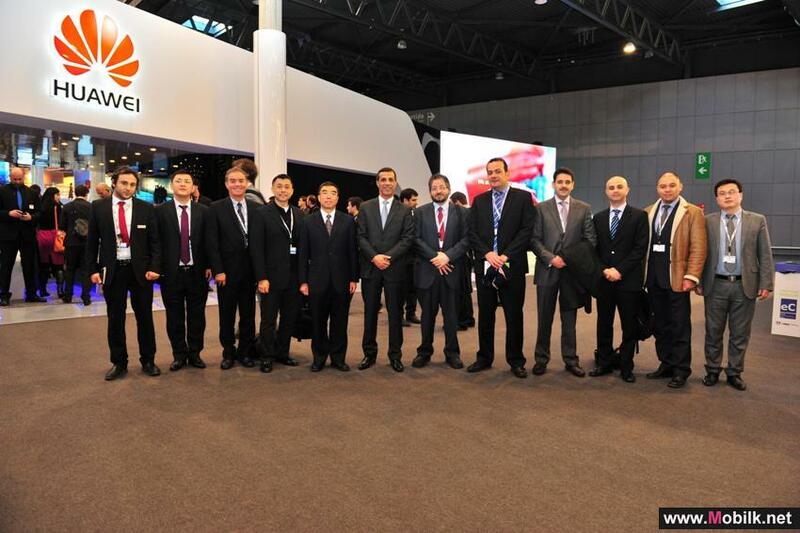 Abdulaziz Fakhroo and CTO Hisham Siblini, and Huawei’s MENA VP Mr. Xia Chaojie, GM Mr. Pan En and Deputy GM Mr. Xu Hu.